Yorkshire is often described by those who live there as God’s own country - and it’s certainly a county that’s good at producing classics; whether it’s parkin, Yorkshire Tea or Neil Warnock, one of the most prolific coaches in the Premier League and one of Yorkshire’s favourite sons. With stints at many of the region’s smaller football clubs as well as Leeds Utd and a couple of London clubs, Warnock has built a loyal following of football fans. A real character, he’s been involved in plenty of disputes with many players, clubs and other people, which some put down to his Yorkshire temperament. You’re unlikely to find a football manager who can match Neil Warnock when it comes to charisma, experience and wit; he’s published two books and has plenty more to talk about, making him a fascinating public speaker. His notoriety will make him a particularly good choice amongst self-confessed football fans, who will be intrigued to hear his side of the story in some of his most famous tiffs. It’s not just football fans that his appeal is limited to, however; he’s also a fascinating individual, trying out many different careers before settling down as a football manager and offering witty insights into his own life. If you’re interested in booking him at your next event, get in touch with Neil Warnock agent MN2S, who can help you to get the ball rolling or find you another celebrity guest to suit any occasion. 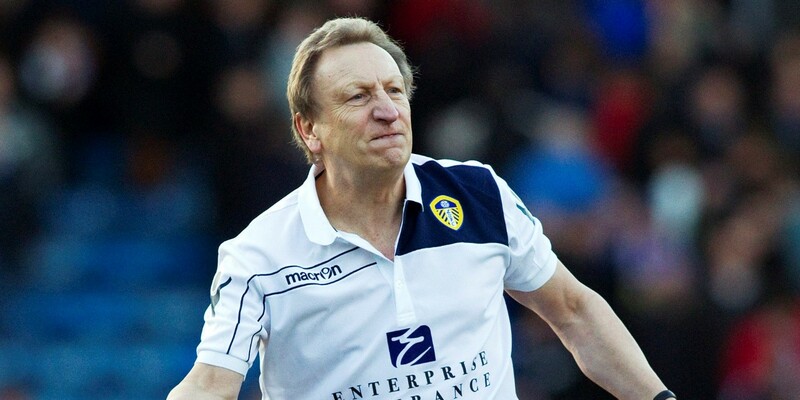 Warnock was born in Sheffield, South Yorkshire, in December 1947 and had a tough start in life. In his autobiography he describes himself as the black sheep of the family. Warnock’s mother was diagnosed with MS while she was pregnant with him, and shortly thereafter succumbed to the illness, leaving his father to bring up the family. Although Neil’s father worked hard to provide for the family following his wife’s death, he is not considered by Warnock to have been a warm man, and struggled to show affection to his children. This, combined with the relative poverty in which the Warnock family lived, must surely have contributed to the tough-man image Warnock now portrays. The loyalty of Yorkshire folk is not to be underestimated, and even simply booking a local lad to speak at an event will earn brownie points; like everyone, they love to hear the story of a boy- next-door done good. 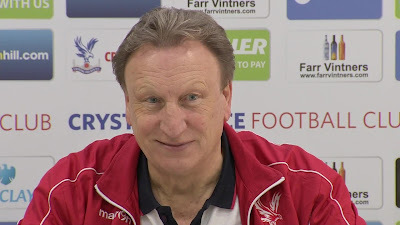 Though football was always his first passion, Warnock also worked in his younger years in a variety of other quirky jobs, including as a chiropodist and an undertaker. The people of Yorkshire pride themselves on their quirkiness and character, and Warnock’s unusual background surely endowed him with that trait in spades, helping audiences to warm to him. As a player, Warnock was a winger for clubs including Chesterfield, Rotherham, Barnsley, Hartlepool and Scunthorpe United, but he retired from the beautiful game at the age of just 30 in order to pursue a career as a football manager. The first managing job held by Neil Warnock was with then non-league side Gainsborough Trinity in 1981, which he followed up with stints at Burton Albion and Scarborough. At the latter club, he became the first manager to earn automatic promotion to the Football League for his club, and promotions were to become something of a theme throughout his career. In fact, he has now presided over seven promotions, and has earned a reputation as the go-to man for dragging a club up a division without spending inordinate sums of money. His style of managing is often considered somewhat brutal and ruthless, but does get the job done! In 1999, Warnock was appointed as manager of his boyhood team, Sheffield United, a partnership which would continue, tumultuously, for the next seven years. Despite helping the Blades to achieve promotion to the Premiership, they lasted there just one season before once more facing relegation, and it was then that Warnock decided to take a break from football. Though his success in the region has been patchy, the northerner has managed to work for local teams more often than not, and having worked for many of the major teams in Yorkshire, has become a figure of some affection for many football fans in the Yorkshire area. Since then Warnock has managed a variety of teams, including Queen’s Park Rangers, Rotherham and most recently, Leeds United. The Yorkshireman is still an active part of the footballing community, and is uniquely placed to comment on football past and present, making him a really interesting celebrity speaker who’s sure to prove a real draw for football fans at any event for which you book him.